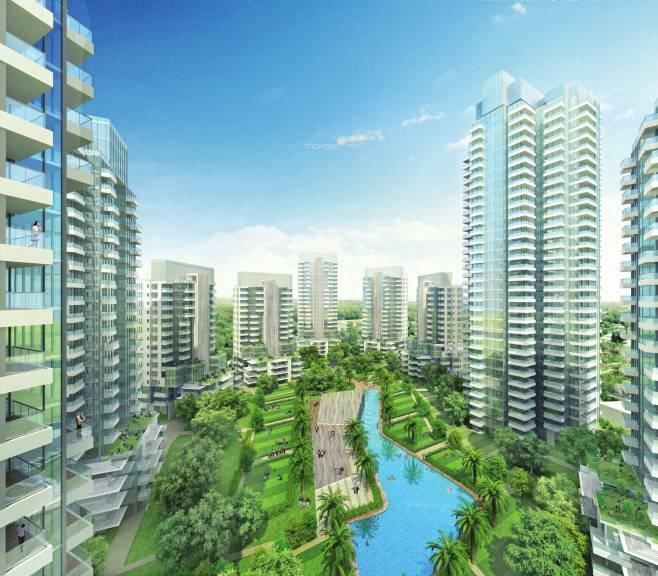 Find Cosmos Infra Developer- Properties, New Commercial and residential property ready to move. 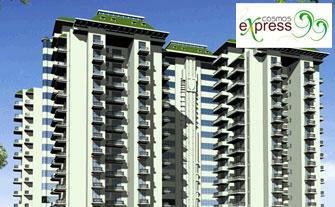 Get full details & Price of latest projects by Cosmos Infra Developers on Dwarka Expressway Gurgaon. Cosmos Infra Engineering (India) Ltd. is part of the internationally acclaimed Mittal Group of Punjab and a leading name in the real estate sector. Whether it is residential or commercial, lifestyle or leisure, Cosmos has given real estate development the values of elegance and affordability unparalleled in the contemporary world. Cosmos is not just limited to the sphere of infrastructure development only but also has been conscientious in the advancement of society's concerns as well. Our projects include services like education, healthcare, and environment for the benefit of the society at large. Cosmos is promoted by Mr.Vinod Mittal, a man whose vision and foresightedness has made Cosmos a household name and under whose stewardship Cosmos has reached unmatchable heights. With a sound base of modern techniques of town planning, Cosmos has a vision of creating world-class yet eco friendly infrastructure. The forthcoming initiative of Cosmos includes an integrated township at Bhatinda which will offer international standard residential complexes, education and health care centers, malls and much more. But providing innovative infrastructural solutions is just a means to an end. Our ultimate objective is to give more comfort to the people and touch the hearts and souls of all who live in this beautiful country called India. Cosmos Infra Engineering (India) Ltd. is part of the internationally acclaimed Mittal Group of Punjab and a leading name in the real estate sector. Whether it is residential or commercial, lifestyle or leisure, Cosmos have given real estate development the values of elegance and affordability unparalleled in the contemporary world. Not context in only succeeding in the sphere of infrastructure development, Cosmos has been conscientious in the advancement of society's concerns as well. Our projects include services like education, health care and environment for the benefit of the society at large. Cosmos is promoted by Mr.Vinod Mittal, a man whose vision and foresightedness has made Cosmos a house hold name and under whose stewardship Cosmos has reached unmatchable heights. With a sound base of modern techniques of town planning, Cosmos has a vision of creating world class yet eco friendly infrastructure. The forthcoming initiative of Cosmos includes an integrated township at Bhatinda which will offer international standard residential complexes, education and health care centers, malls and much more. But providing innovative infrastructural solutions is just a means to an end. Our ultimate objective is to give more comfort to the people and touch the hearts and souls of all who live in this beautiful country called India. 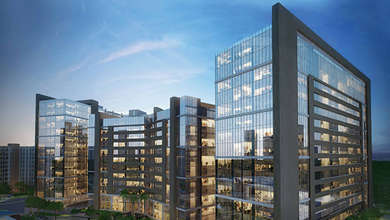 COSMOS INFRAESTAE (P) LTD. Is one of the leading and most trusted name in construction and real estate business, has impeccable reputation for honesty and fair dealing. The group is managed by professionals of long standing in real estate development and have high regards for timely possession, high quality and transparency. The Group believes in building loyal relationship with customer and provides customer satisfaction and represent the mode of reliability and stability. COSMOS INFRAESTAE (P) LTD. Present Shivalik Homes a high rise luxurious and affordable residential complex ideally situated in the heart of the city near Pari Chowk, a location is cherished by all. 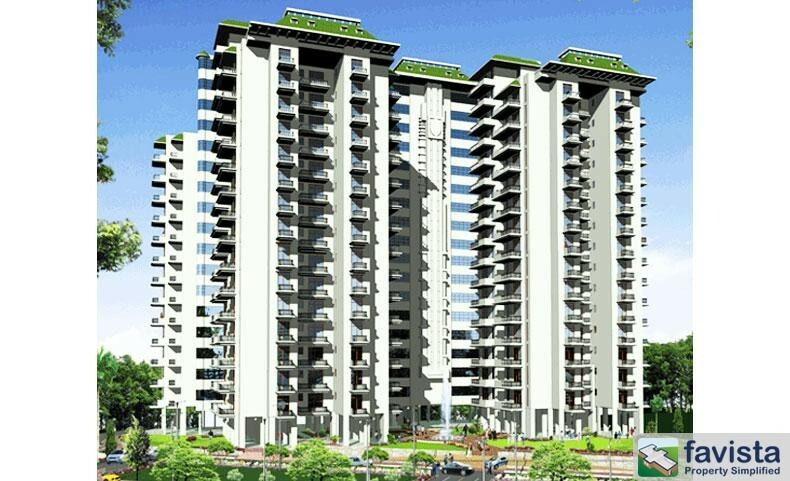 The Place has all the basic as well as modern amenities which are requisite for residential area. Here the life is full of exotic luxury and elegant comfort. It is build to provide the residents with the best of modern life style in harmony with lush greenery, pristine beauty, healthy environment, superior design and many other exquisite features, each and every corner of the Shivalik Homes has been planned and designed to perfection. Shivalik Homes is a genuine promise of comfort at affordable price.